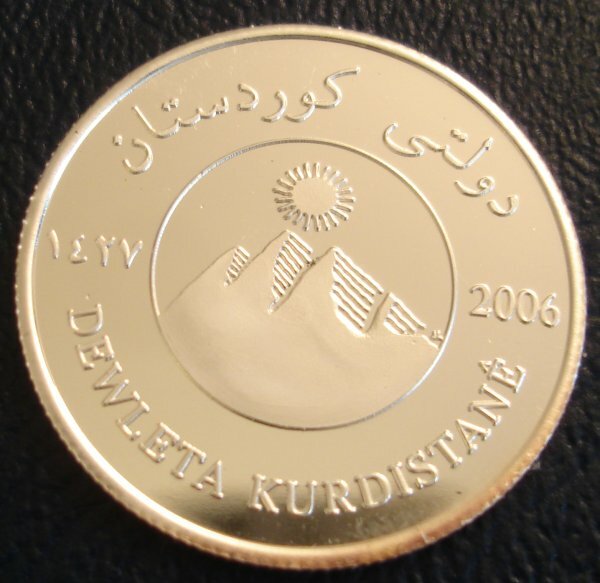 After the 2nd Iraqi invasion the Kurdish peoples of Northern Iraq grew hopeful of establishing their own independent nation. 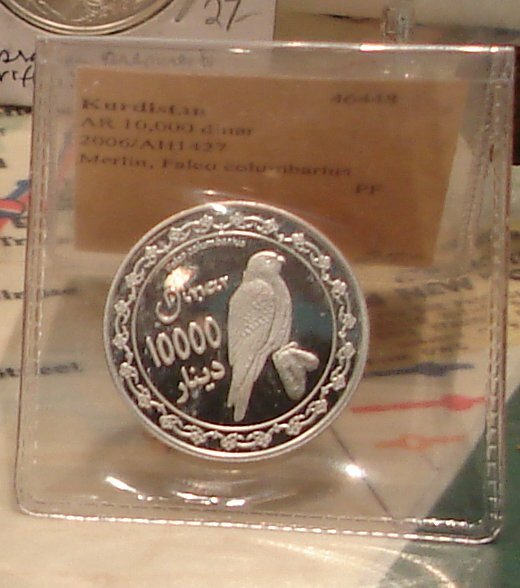 Skipping to politics of all this, they did successful mint some nice coins which I managaged to obtain fine samples of, and which are not only historically interesting, but quite nice asthetic. 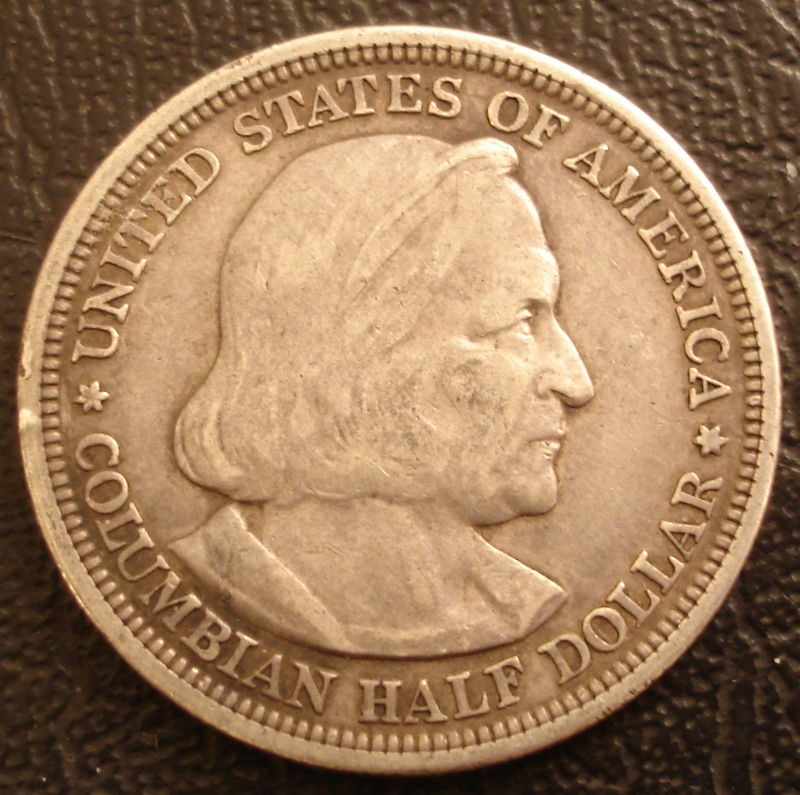 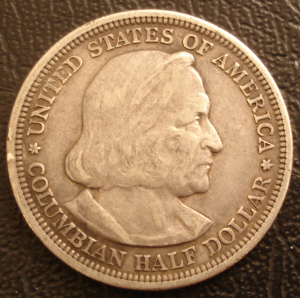 The coins themselves were minted by the Hoffman Mint in Fort Laudadale, Florida. 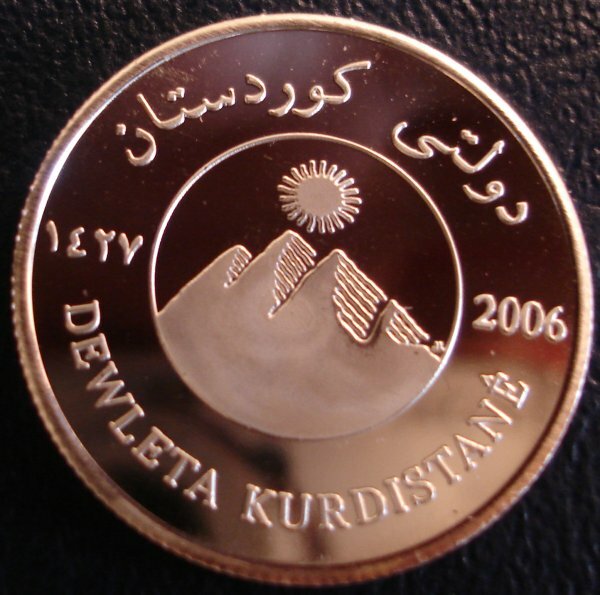 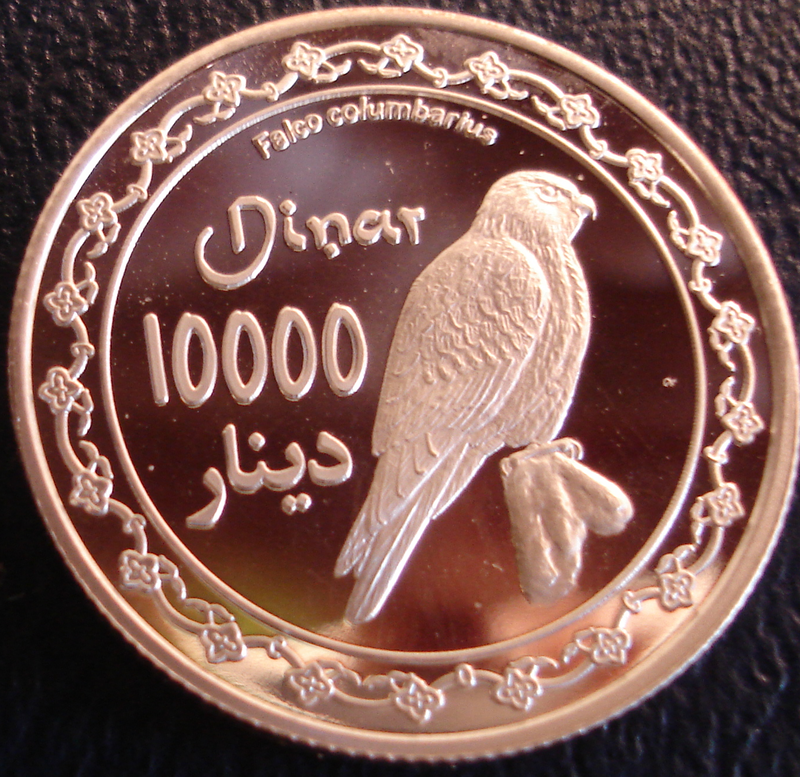 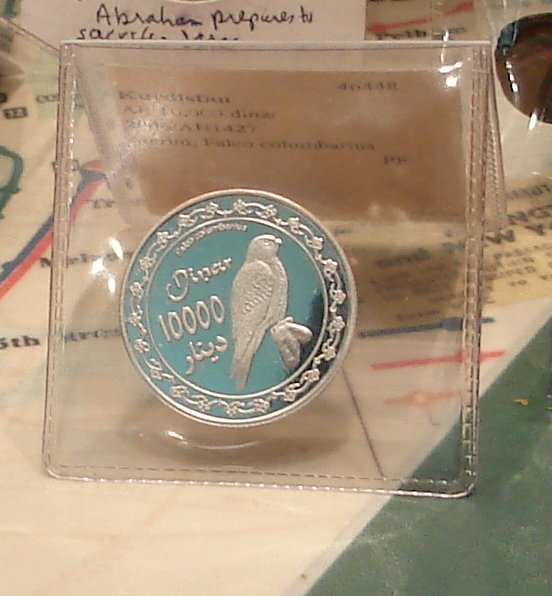 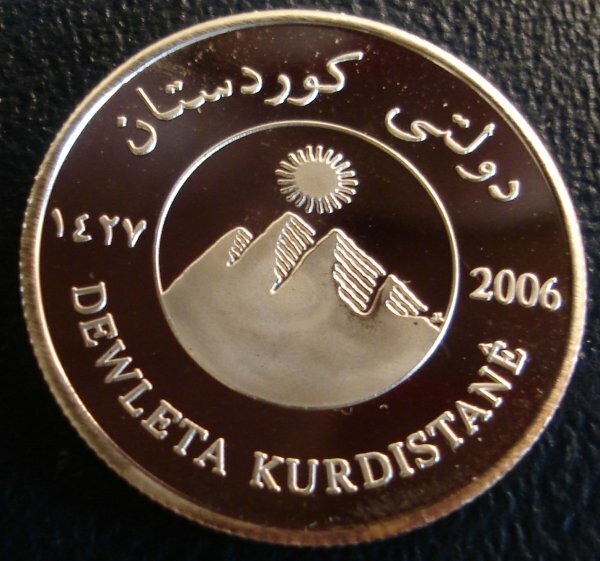 Intresting enough, the original run of coins miss-spelled the name Kurdistan in Arabic. 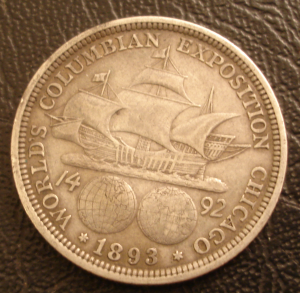 I have no idea if my coins have correct spelling or wrong spelling. 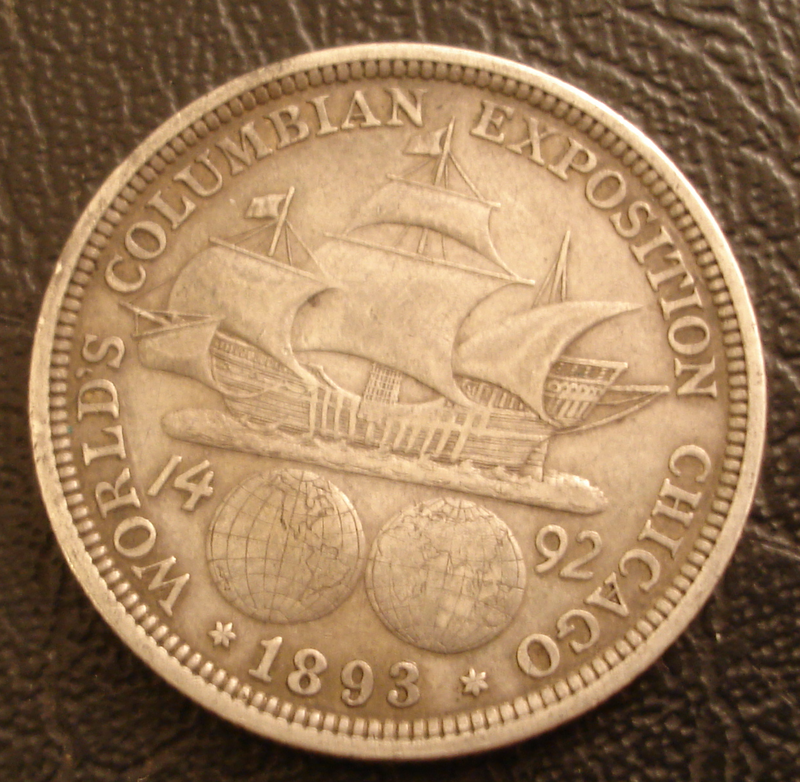 Here is a decent write up on the mintage of these coins, the types and errors.